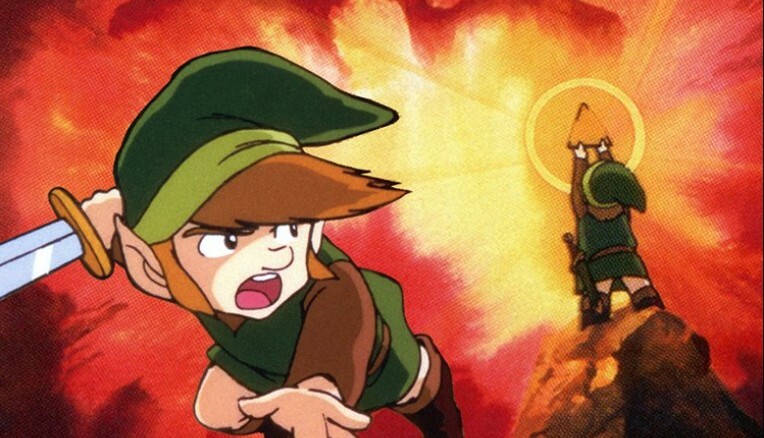 Recently, a never before seen image of Pre-Release artwork for the original The Legend Of Zelda game on Famicon in Japan had surfaced on to the internet! Sadly this was a low quality picture of it so it was not very visible. Well one fan has decided to recreate the artwork in full high definition glory! This looks very identical as the original picture shown so it is clear that the user @MrTalida on Twitter has done a great job recreating the box art!